Are you an individual looking for a lawyer to represent you in your case? Are you a lawyer and need the contact information for another attorney? Click below to access the HCBA Attorney Directory. 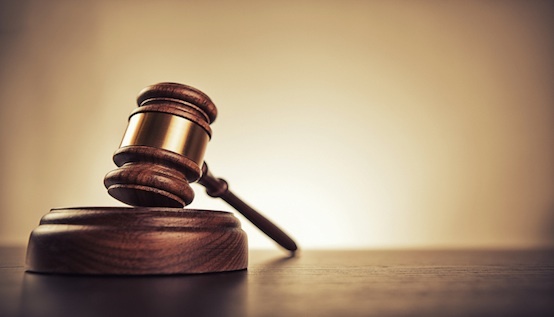 New to town or want to learn more about the judges presiding over your cases? Click below to learn about the judiciary in Hamilton County. Are you a low-income individual looking for a modest means or pro bono attorney? Are you an attorney interested in volunteering? The mission of the Hamilton County Guardian Ad Litem (GAL)/Court Appointed Special Advocate (CASA) Program is to advocate for the best interests of the children involved in court proceedings in Hamilton County, Indiana Courts. Learn more below. The Clerk's Office is the record-keeper for all county-level court cases. The Clerk's Office is also responsible for a number of other things, such as processing child support, judgment, and probation payments. To learn more about the Clerk's Office and to visit its website, click below. Want to find out what is going on in your case? Has your motion to continue been granted? What all has been filed? Has the case been set for hearing? Check the docket. You can also search for state criminal cases here as well. Are you new to Hamilton County or is it your first time practicing in another county? 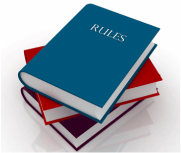 Click below to learn about any county's local rules in Indiana.